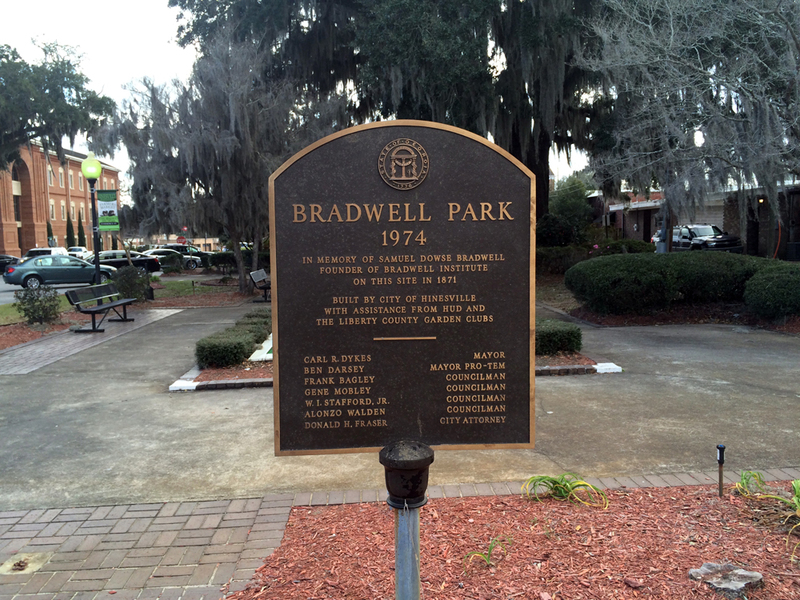 Hinesville’s 11 historic markers are cleaned each May as part of the community’s National Historic Preservation Month observance. 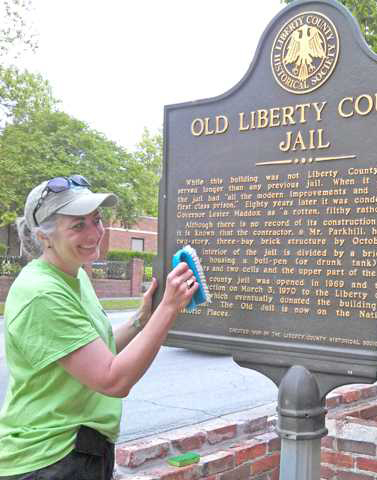 Hinesville Downtown Development Authority staffers clean several markers, and others have been “adopted” by families, businesses and civic organizations, who maintain and look after markers. If you’re interested in adopting a marker or would like to volunteer to help clean them in May, please call 912-877-4332. 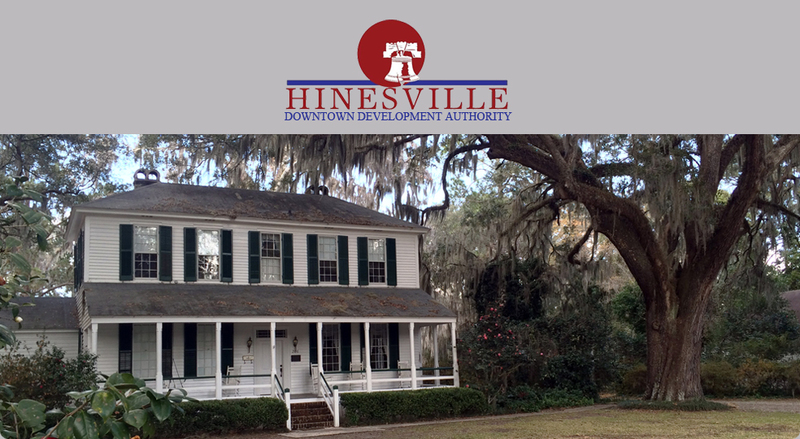 Click here to view/a map and interesting facts about Hinesville’s historic markers.